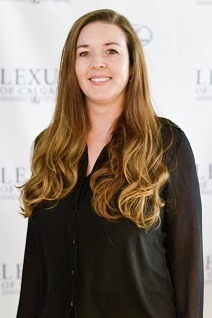 Need Help Financing Your Lexus in Calgary? 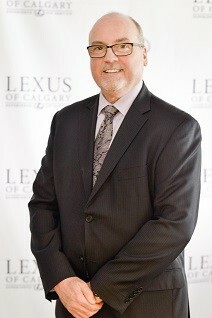 Whether you prefer to buy or lease a Lexus in Calgary, we can help. 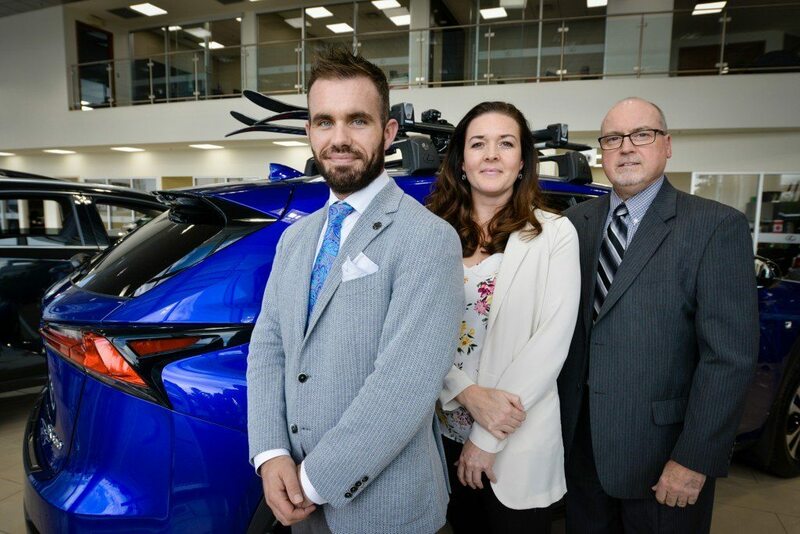 Lexus of Calgary’s expert team of finance managers are here to assist you in finalizing your Lexus auto loan and payment plan needs. We can help you estimate your monthly payment for a new Lexus in Calgary purchase or lease that fits your budget. Our goal is to make your life easier every step of the way. We’re here to answer any questions you have on financing your Lexus—so please don’t hesitate to reach out! Simply fill out the finance application with your information to get approved and see how our Lexus financial services can help you find the answers you need.